For close to two decades now, the Highlander has been one of Toyota’s top models—and for good reason. 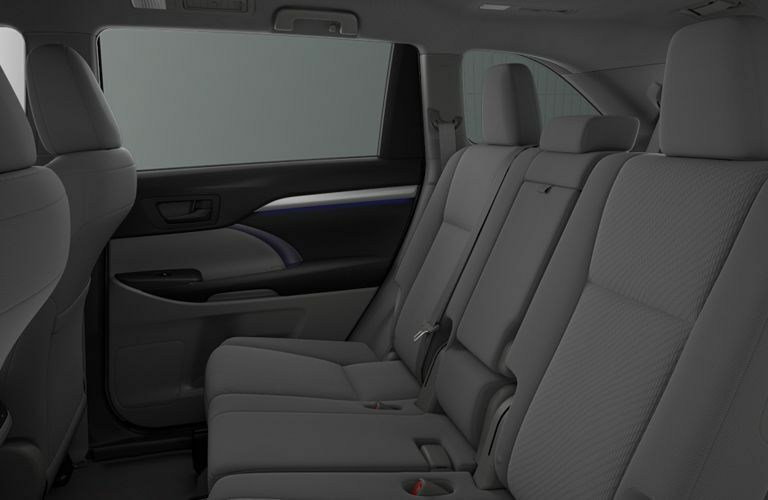 The mid-size crossover SUV is capable of providing a great deal of space for cargo and for passengers, while also offering up plenty of other great benefits that allow the Highlander to check plenty of boxes for buyers in the market for an SUV. Besides space, there is no arguing that fuel economy is one of the most important capabilities to those in the market for an SUV. That is because utility vehicles of the past were known for their gas-guzzling habits. Thankfully, advances in technology have brought some serious improvements. That is especially true for the Highlander, which has a highway fuel economy rating of 27 miles per gallon, and a combined rating of 23 mpg. The Traverse, on the other hand, falls short with a 26-mpg highway rating, and a 21-mpg combined rating. 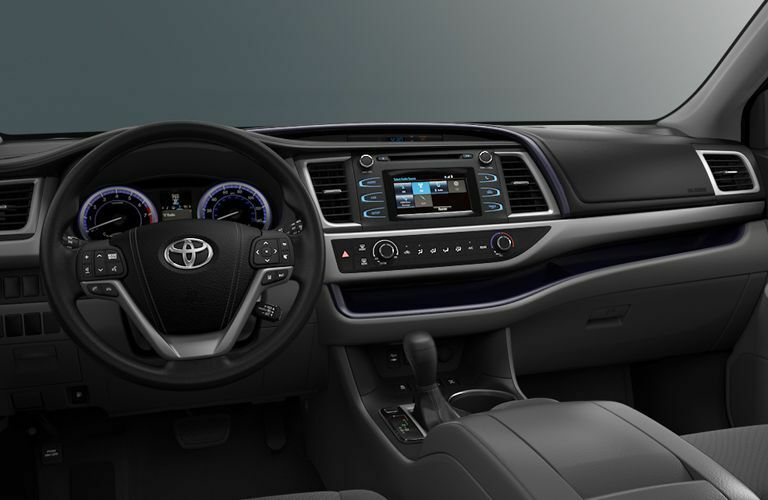 If it is fuel economy that you are after, the Toyota Highlander has you covered. As you can see from the table above, there are many other things to love about the Highlander. In the power department, it does offer 10 horsepower less than the Traverse, but the difference is hardly noticeable, and the small difference is made up for with the increase fuel economy. Despite the slight gap in horsepower, both the Highlander and Traverse are able to tow as much as 5,000 pounds. 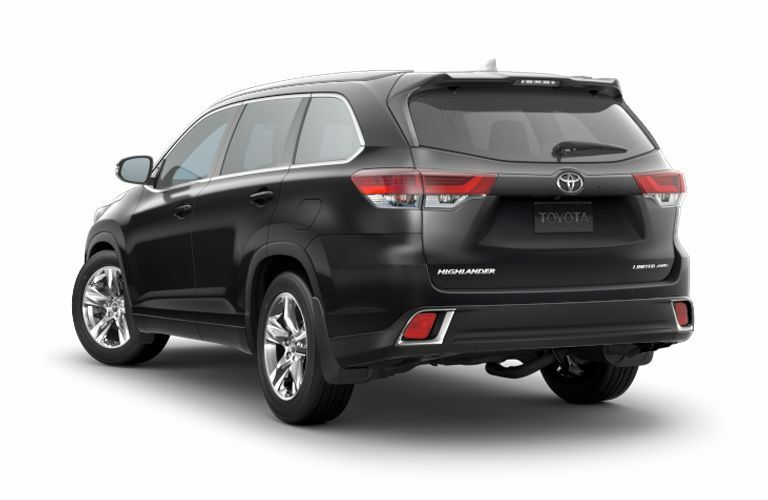 If you are interested in learning more about the features of the 2018 Toyota Highlander, or want to know more about how it has set itself apart from competitors such as the 2018 Chevy Traverse, we highly encourage you to get in touch with us here at Allan Nott Toyota in Lima, Ohio. We can help to get you in the driver’s seat so that you can experience all that this expectation-shattering model can do for you. Give us a call, or stop in to the dealership as soon as you have a chance to get the ball rolling.